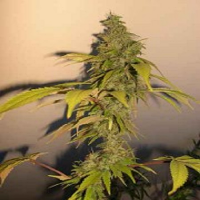 White Widow Feminised Marijuana Seeds by Kera Seeds: White Widow is the legendary cannabis plant that’s for sale in all Dutch coffee shops. It’s a Dutch classic that also origins from Holland. 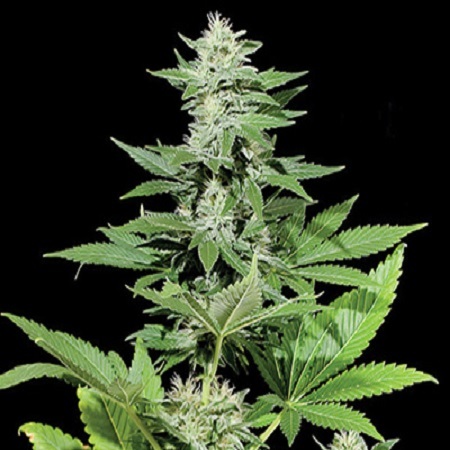 White Widow was created by crossing a Brazilian Sativa and a Southern Indian Indica hybrid and is 60% Sativa and 40% Indica. It comes as no surprise that this most famous cannabis plant has won many prizes, one of them being first prize in the High Times Cannabis Cup 1995. 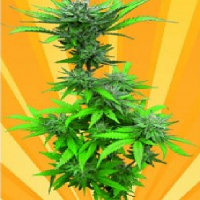 The easy to grow White Widow is known for its high yield and explosive effect. After you’ve tasted the refreshing and fruity flavours of the White Widow, you’ll understand why it’s such a popular plant. It’s a remarkable flavour that you’ll remember for a long time. After smoking it your body will feel wonderfully rested. You’ll experience a strong stoned feeling, but it’s also a clear high. 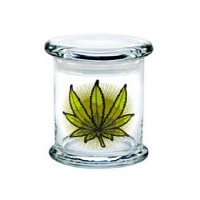 Medically the White Widow is used to suppress pain and to insomnia.